BYM Ultrasonics has a large selection of used Branson Plastic Welding Equipment and machine parts. 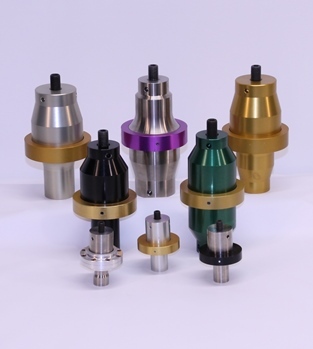 We currently have stock for 2000, 900, 800 and 400 Series Branson Ultrasonic welding spare parts. We have power supply modules, line boards, transistors, boosters, converters, actuator parts, FET’s, line filters, SPM’s, controller boards, interface modules, RF harnesses, contact blocks, air cylinders and many other parts. Do you need help with the repairs? We can help, we repair Branson welding parts and guarantee a quick turnaround on most part repairs. Do you need used Branson Welding parts? Tell us know what you need.